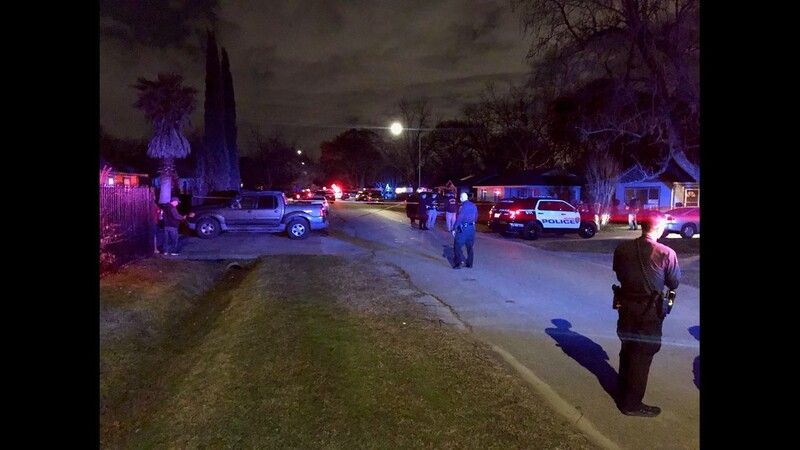 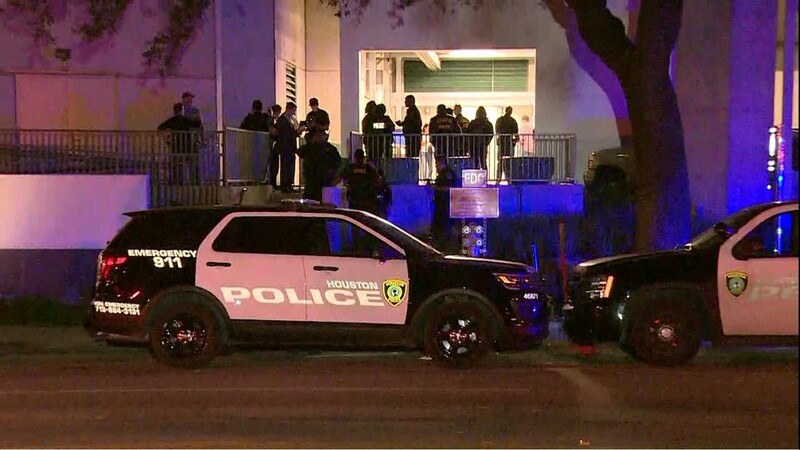 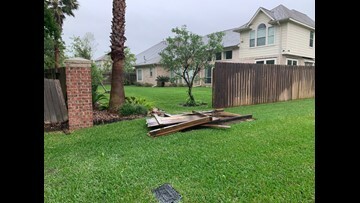 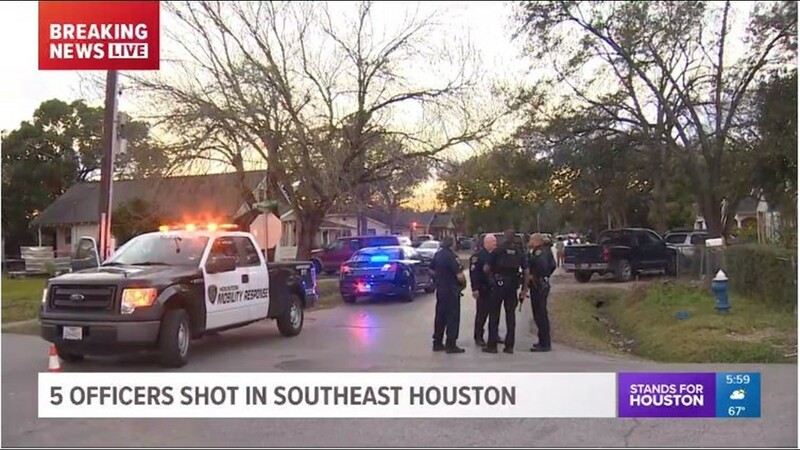 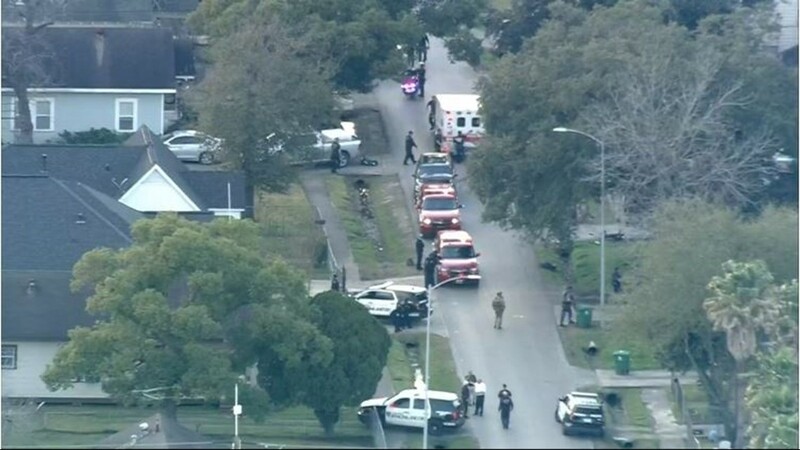 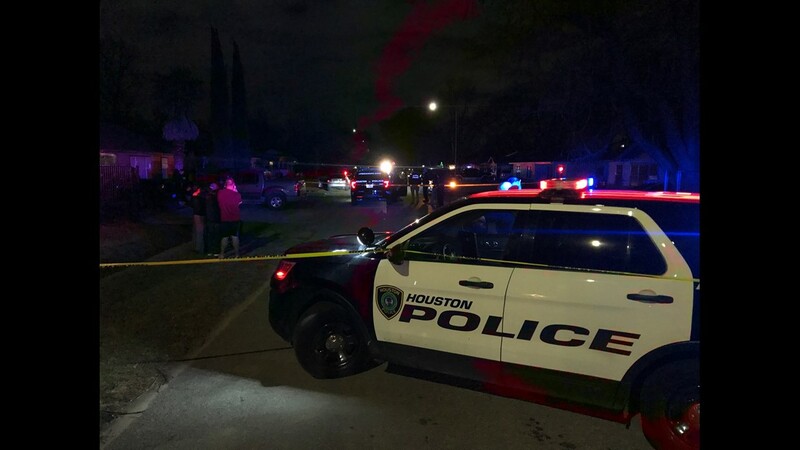 Four Houston Police officers were shot while serving a warrant at a home in southeast Houston Monday afternoon. 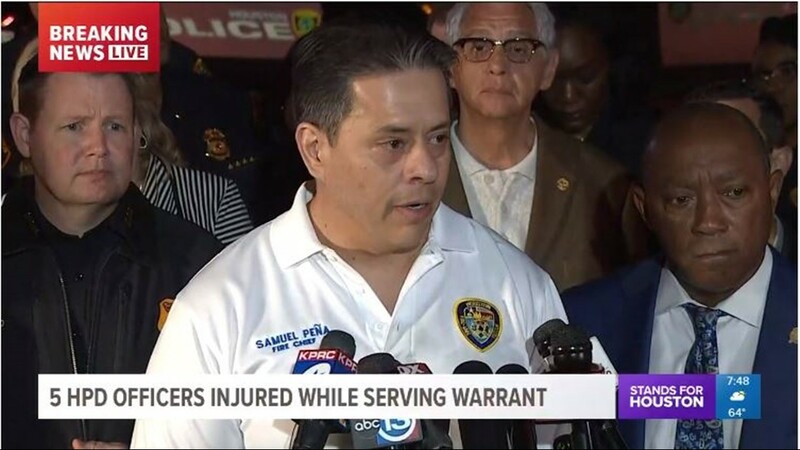 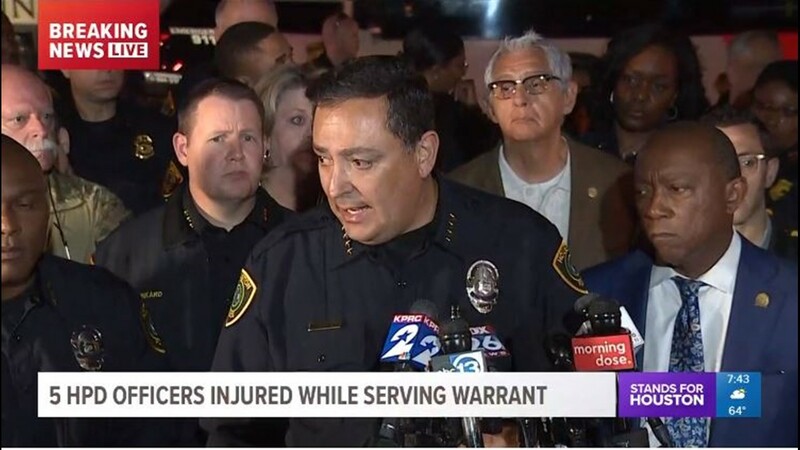 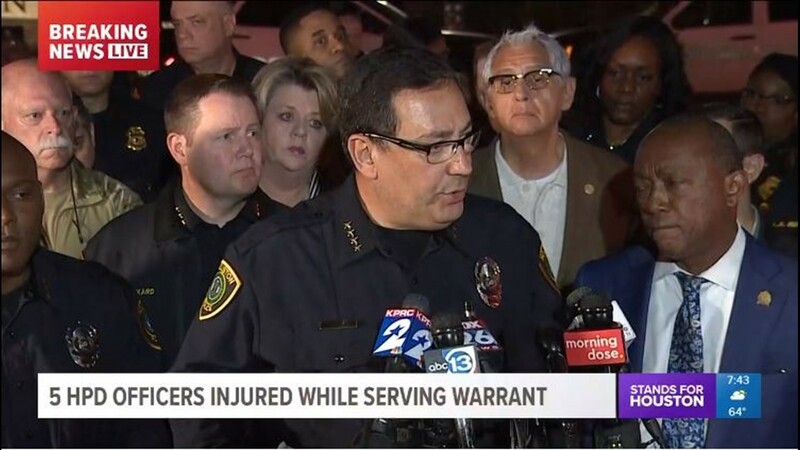 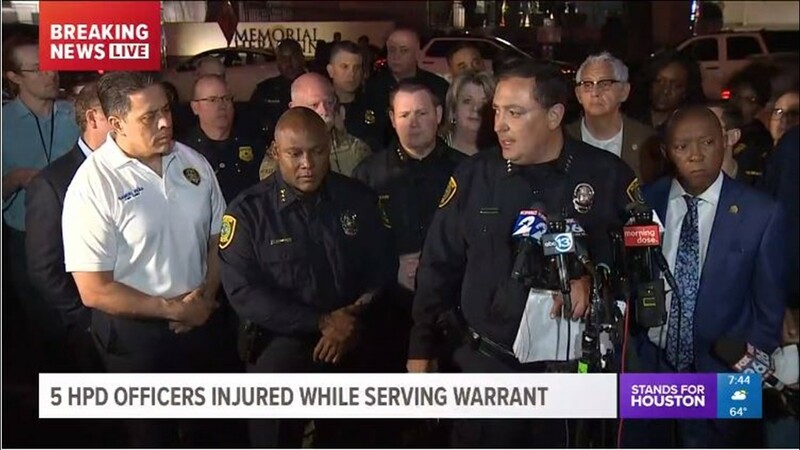 Houston Police Chief Art Acevedo speaks to the media during a press conference Monday evening. 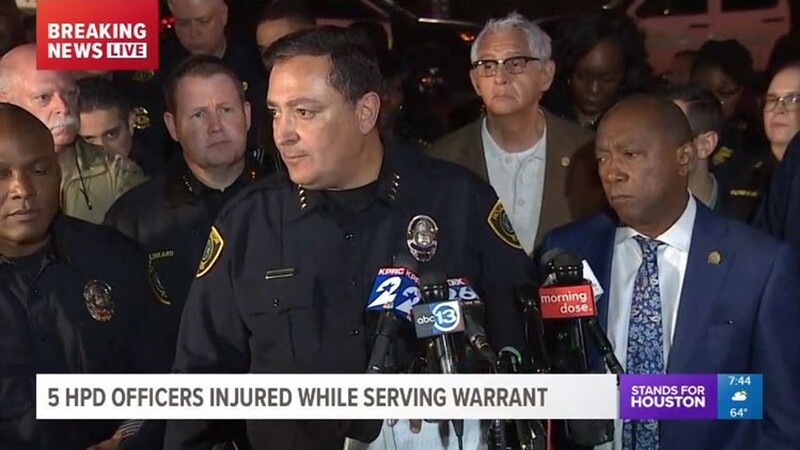 Houston Police Chief Art Acevedo speaks during a press conference Monday evening. 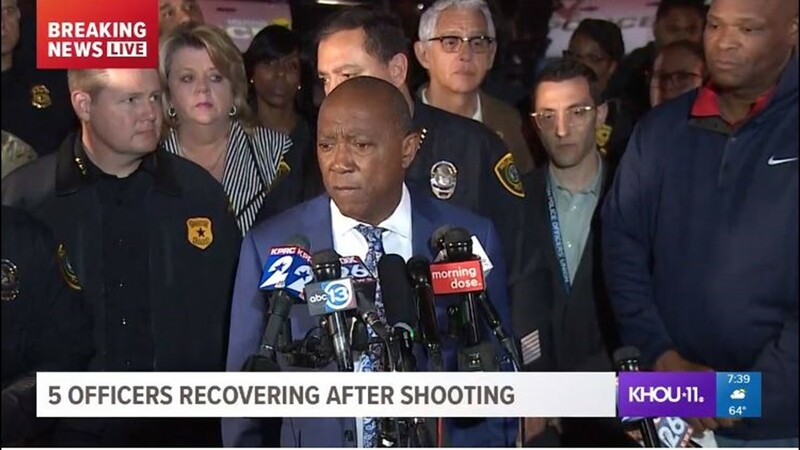 Mayor Sylvester Turner speaks during a press conference with the media Monday evening. 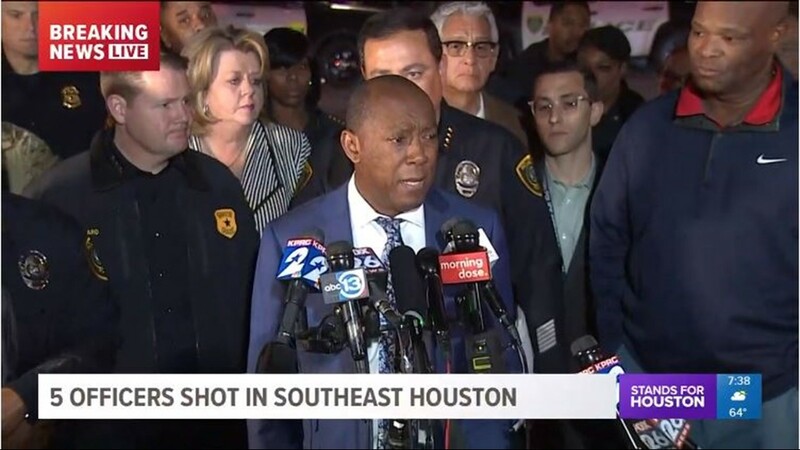 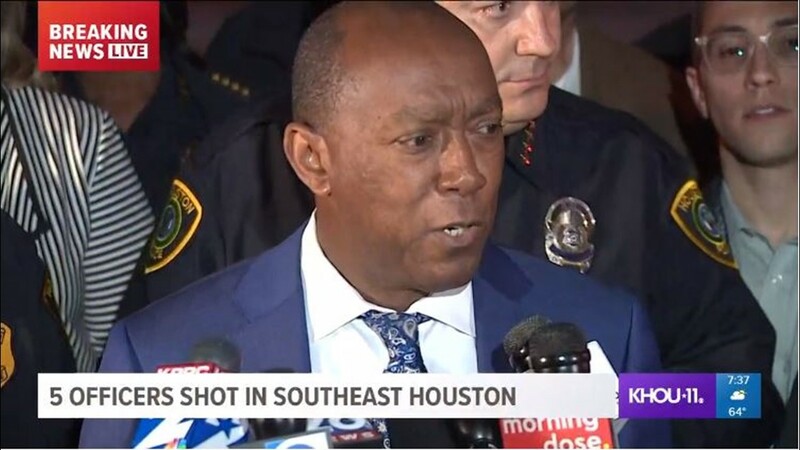 Mayor Sylvester Turner speaks during a press conference Monday night. 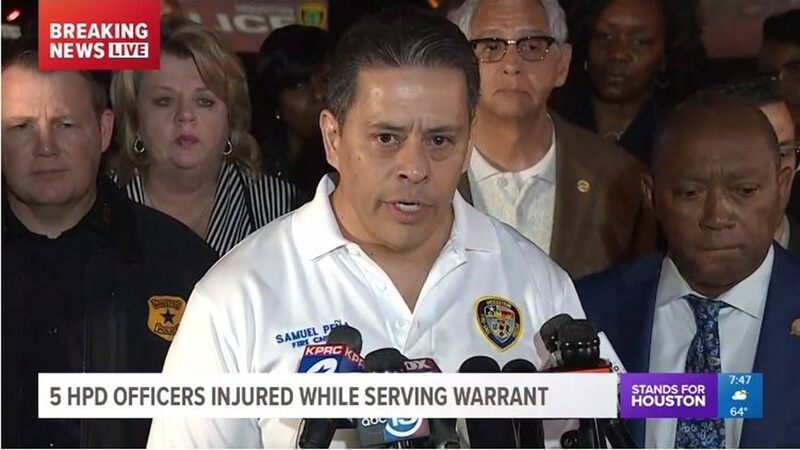 Houston Fire Chief Sam Peña speaks to the media during a press conference Monday evening. 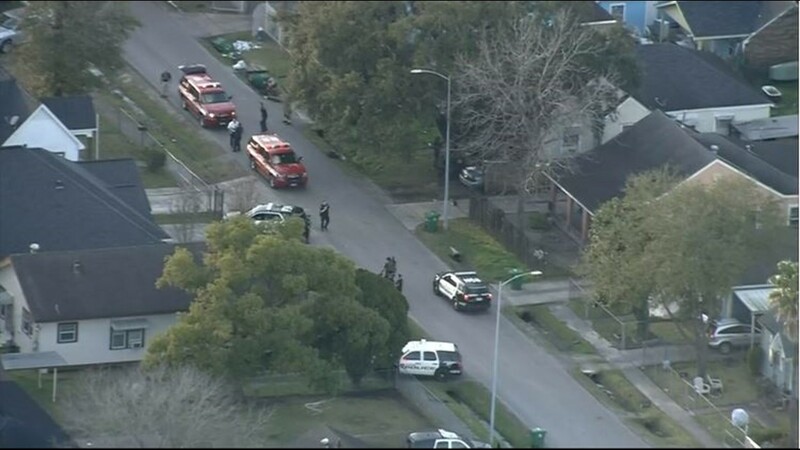 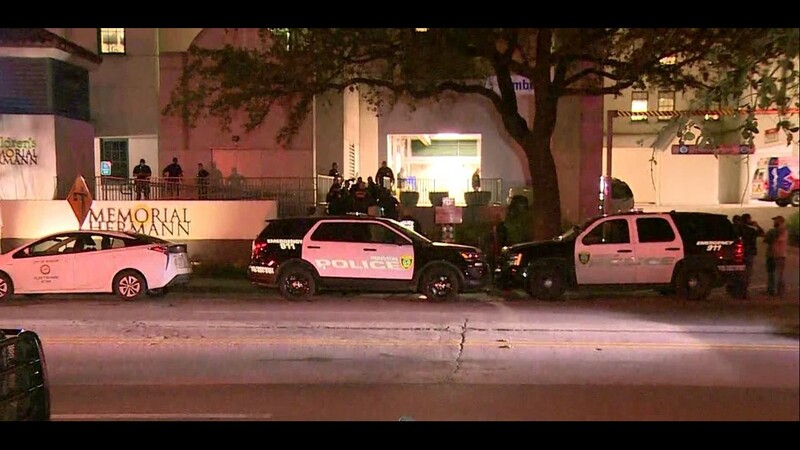 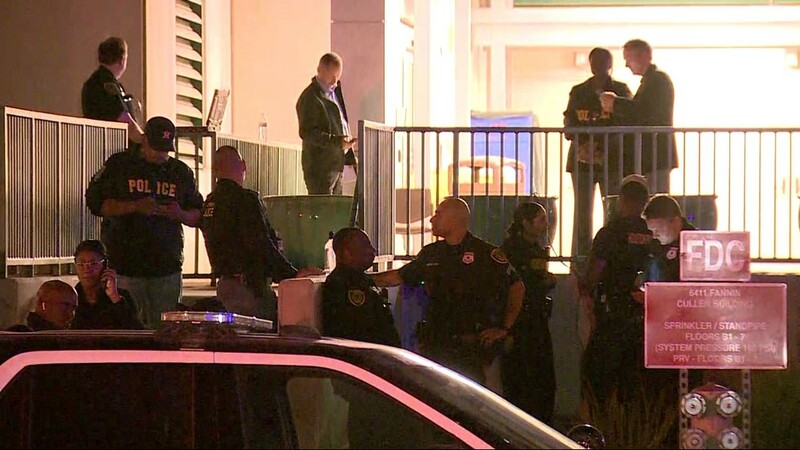 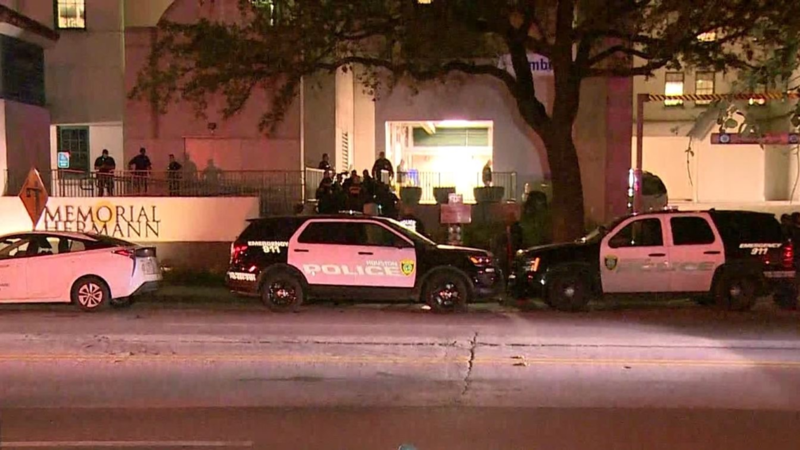 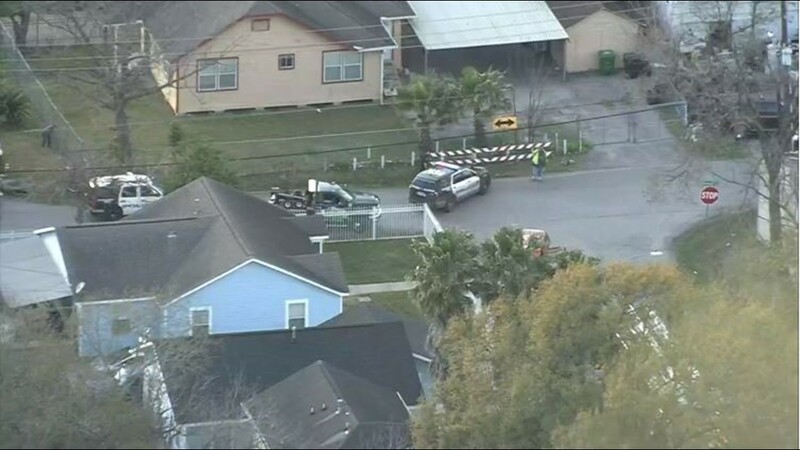 Four officers were shot in southeast Houston Monday afternoon. 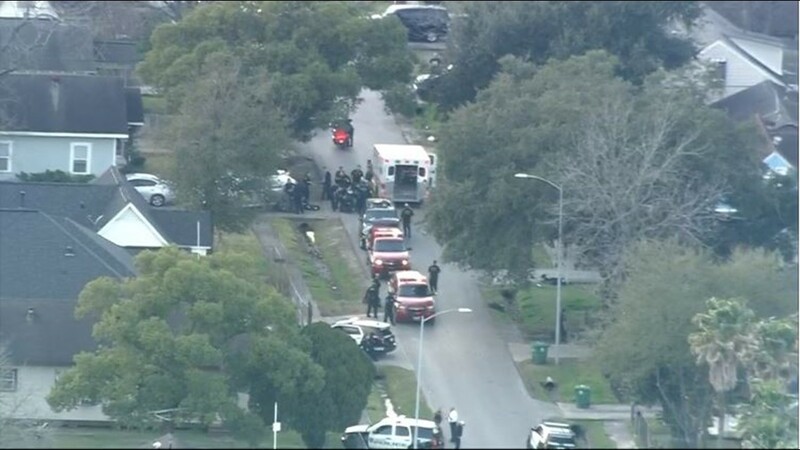 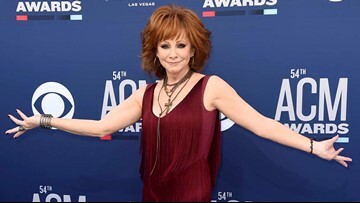 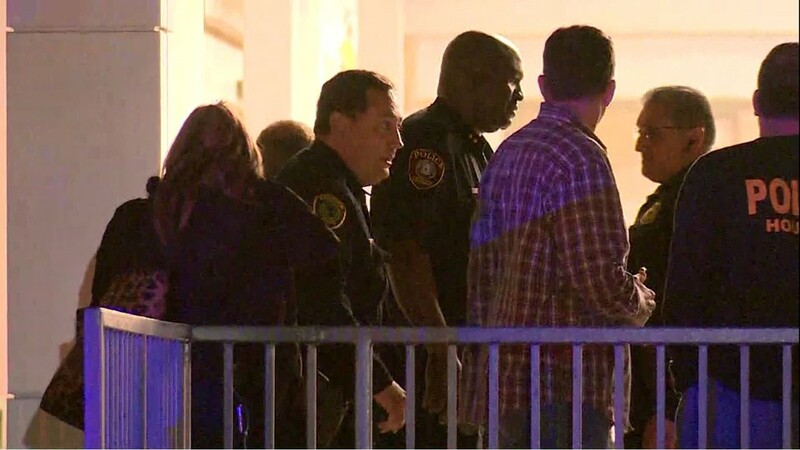 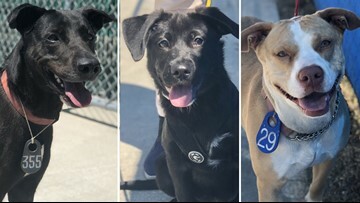 Two suspects were reportedly dead and officers are looking for a third suspect. 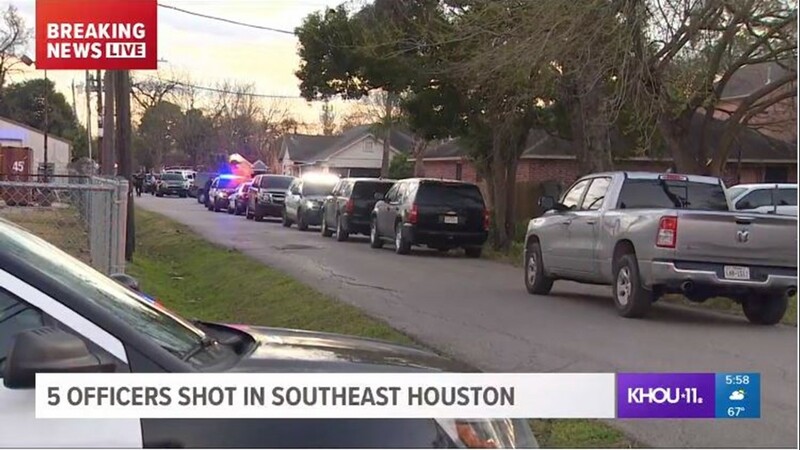 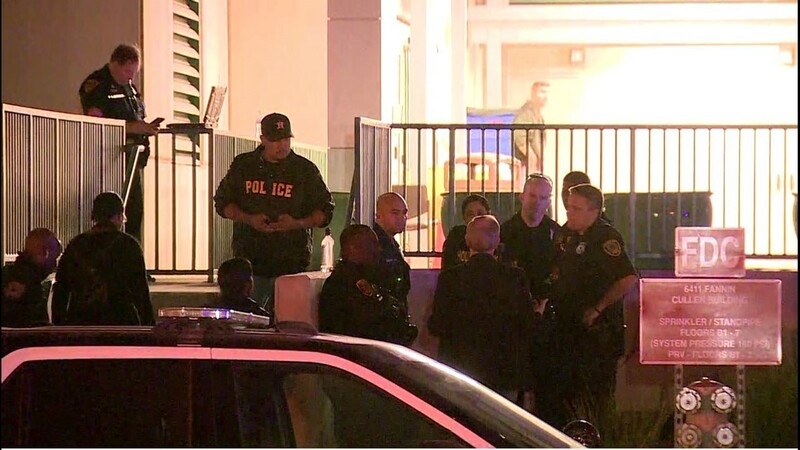 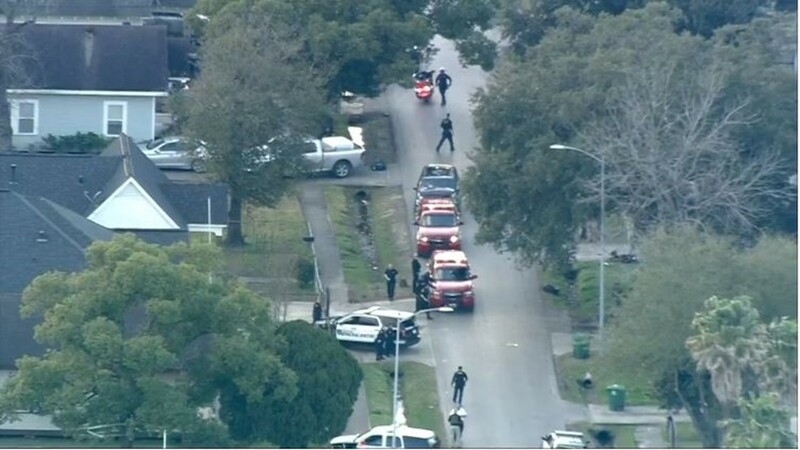 Five officers were shot in southeast Houston Monday afternoon. 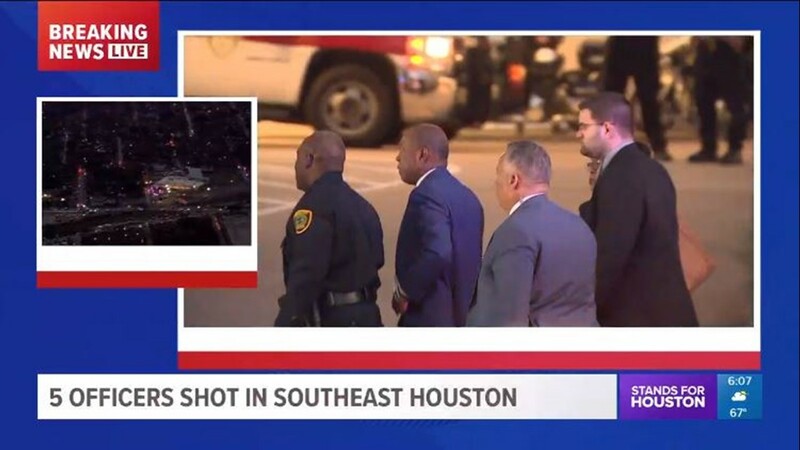 Two suspects were reportedly dead and officers are looking for a third suspect. 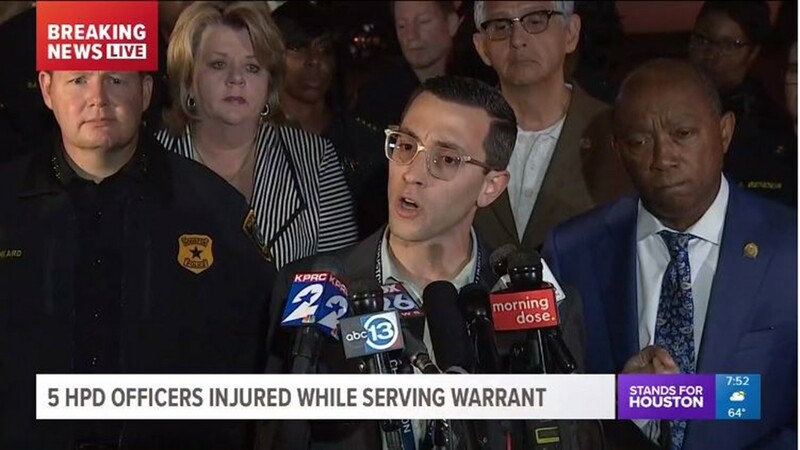 Joe Gamaldi, President of the Houston Police Officer's Union, speaks during a press conference with the media Monday evening.